Priority One Home Care takes pride making sure that a client’s personality and lifestyle match those of their caregiver. It is the little things that count at Priority One and every effort is taken to ensure our clients are comfortable and at ease. Upon arrival, a thorough consultation is conducted to get to know the client’s needs and wants. With help from Priority One, your loved ones can remain in the comfort of their own home with dignity and respect. 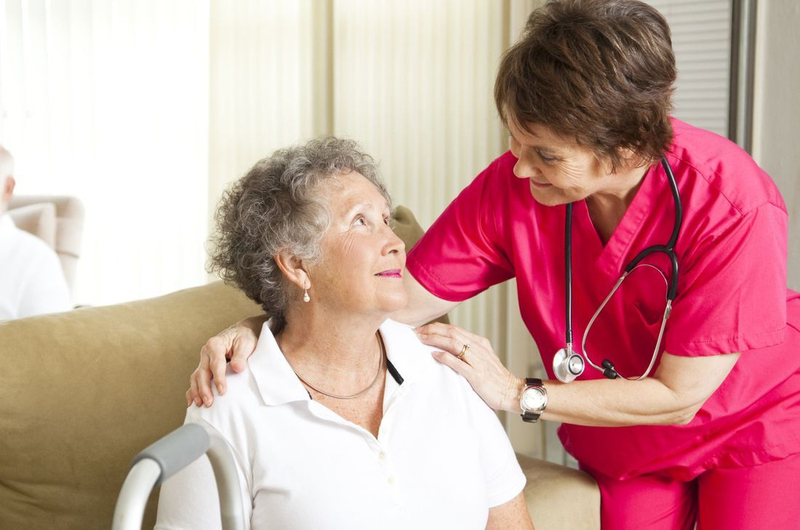 Priority One Home Care guarantees dependable, compassionate care for those you love. We are Priority One Home Care, and our company provides non-medical home care to people of all ages who need a helping hand. Our goal is to approach each client as we would a family member of our own family, going the extra mile to ensure proper care is provided. For many families just like yours, Priority One Home Care has become a trusted resource for all senior citizens and persons of all ages with disabilities or chronic illness. We provide companionship to them and comfort to you- like a friend of the family.